Originally in 1217, the market was located near the old city gates and sold just meat in makeshift stalls. It had no official status and the market was exposed to the elements. From 1470 the market got the name Mercat Bornet and included the selling of pigs. Later on in 1794 it was latter named Mercat de la Palla or straw market. The current name can be traced to the Catalan word boc, which means goat. Because of its current name it is suspected that the market once also sold straw. 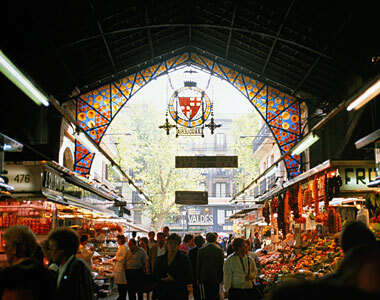 In 1826 the market was officially recognized by the city of Barcelona. 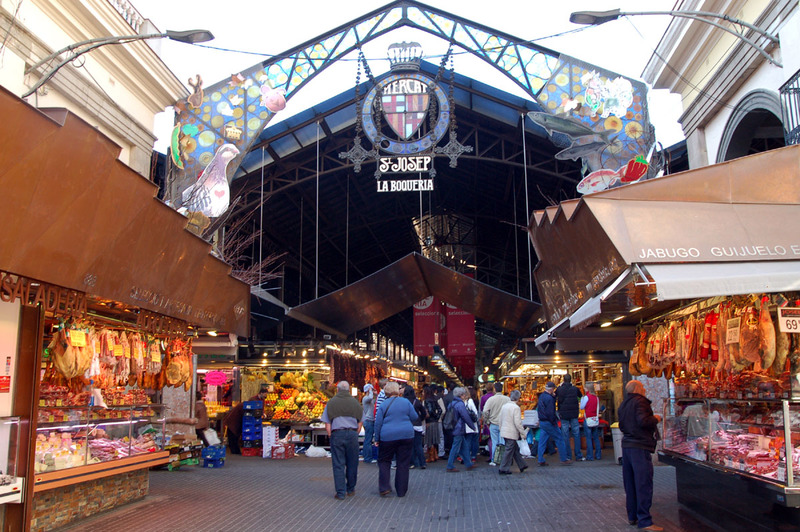 As a result, the city started to plan a permanent enclosed home for the market off of La Rambles in 1835. Construction started and ended in 1840 and the market was officially opened to the public. Overtime, the market has been updated and modernized. A fish market was added in 1911 and the current metal roof was constructed in 1914. Today, the market has 11 rows and over a hundred stalls. It has stalls for poultry, dry fruit, fresh fruit and vegetables, beans, olives, fish, seafood, ready meals and even several bars. 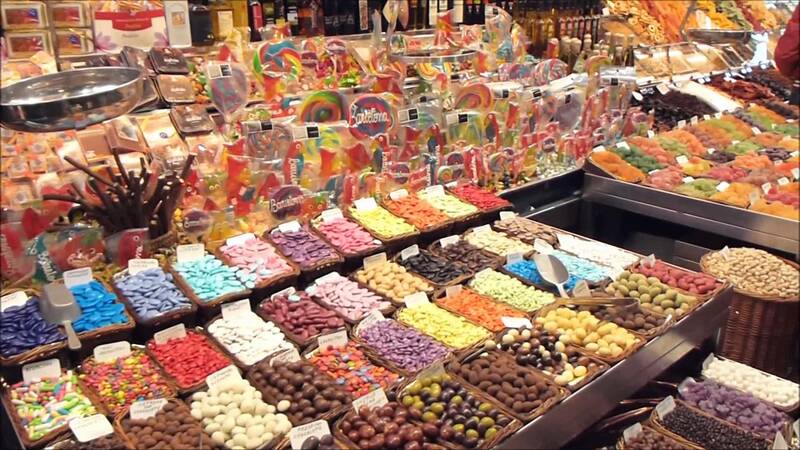 In 2005 it was designated the best market in the world by the World Market Association.